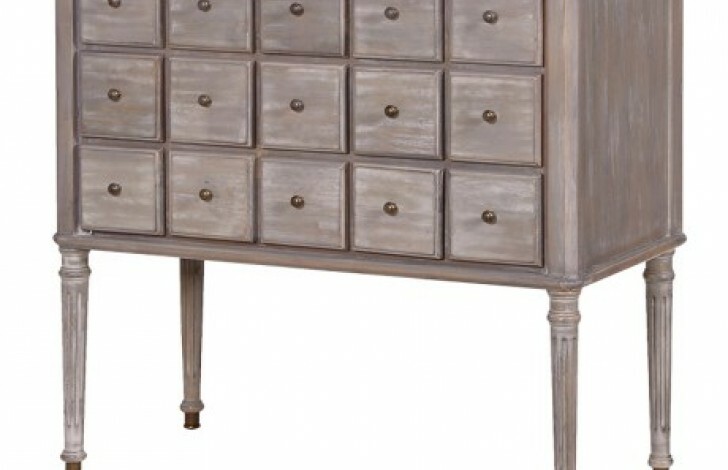 A stunning Belfort piece with compact drawers. A family run company, The Chesterfield Company has been making bespoke Chesterfield Suites in the North of England since 1951. Our Chesterfield Sofas are entirely handmade in our Manchester factory using only the best materials. With solid beech frames from sustainable forests, serpentine springs, high quality foams and the top 5% of UK hides the quality of sofas is far more than skin deep. Our range is available to view in our Manchester showroom. Open seven days a week we have a constantly changing selection of living room sofas on display. With our in-house design team new models are being launched all the time, while we’re equally happy to tweak our existing models to better suit your requirements. With studs, without, buttoned seat Chesterfields through to soft fibre interiors, all needs are catered for.